Drew grew up in Colorado, where he completed his undergraduate work in pre-medicine at Colorado State University and played Division I Football for the Rams. Upon graduation, Drew moved out to Ohio to continue his education at the University of Dayton in their Doctorate of Physical Therapy program (DPT). He graduated from UD in 2010, with a specific passion for athletes and sports medicine. You could say that entrepreneurship runs in his blood, going back to his grandfather and now his father’s veterinary practice. He feels incredibly blessed to have the opportunity to go to work every day and live out his passion and dream! 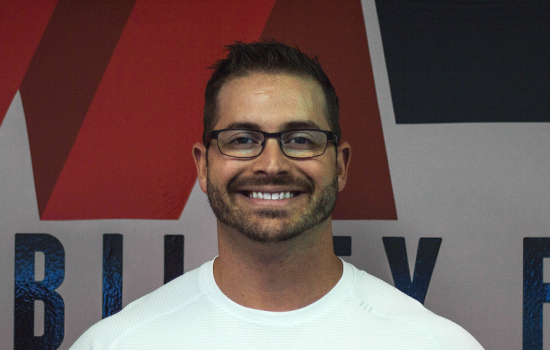 In 2013 is when the dream became a reality, and Drew and his wife Alie opened Mobility Fit Physical Therapy. When he’s not hard at work, Drew and his wife love the outdoors, working out, spending time with their furry, four-legged kids, and traveling.